Multilanguage (English, Español, Deutsch, Français, Italiano) Repair Manual, to motorcycles KTM 250. - Multilanguage (English, Español, Deutsch, Français, Italiano) Repair Manual, to motorcycles KTM 250. 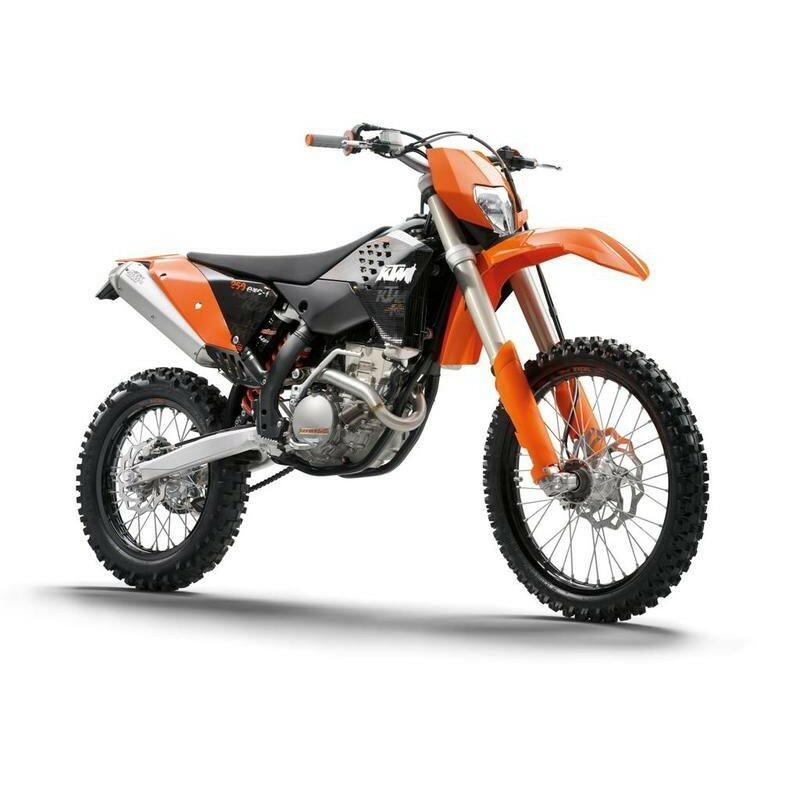 - Manual multilingüe (English, Español, Deutsch, Français, Italiano) para las motocicletas KTM 250.